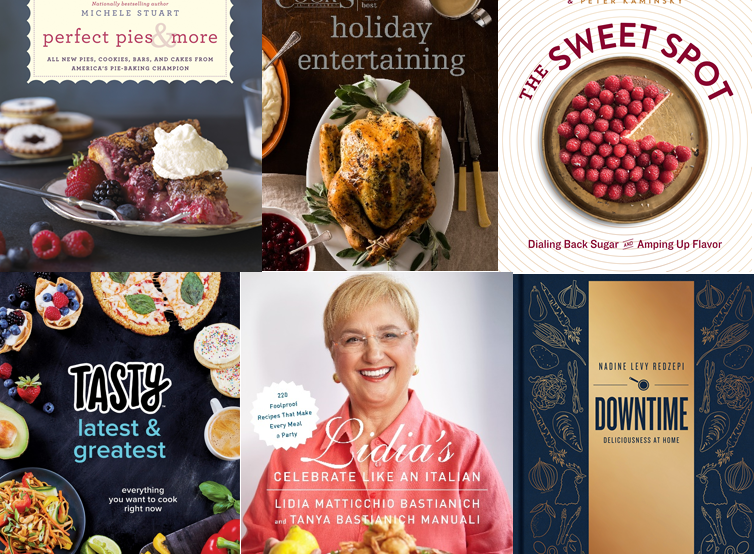 Help your patrons fill their holiday season with good food and cheer with these cookbooks sure to satisfy their festive cravings. Click for More Holiday Cookbooks. 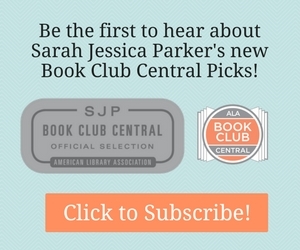 Announcing SJP’s Next Book Club Central Pick! Nothing brings people together quite like a shared meal. Add these recently published and forthcoming titles to your collection, and celebrate the universal appeal of cooking with patrons from all walks of life. Click Here for Our Cooking from Around the World Titles.